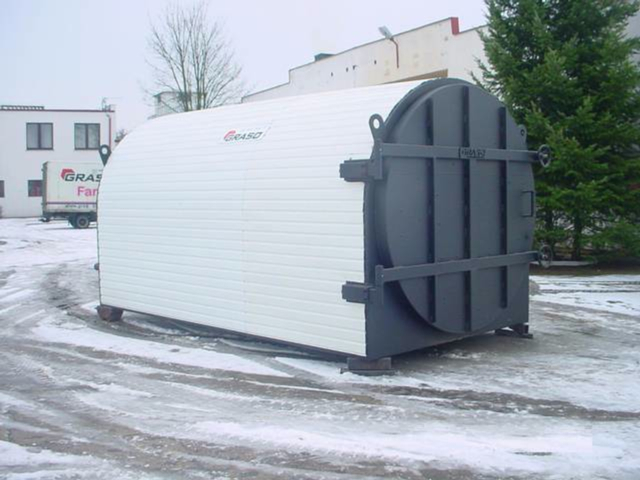 We supply pre-furnace chambers which attach to your original steam or gas boiler. 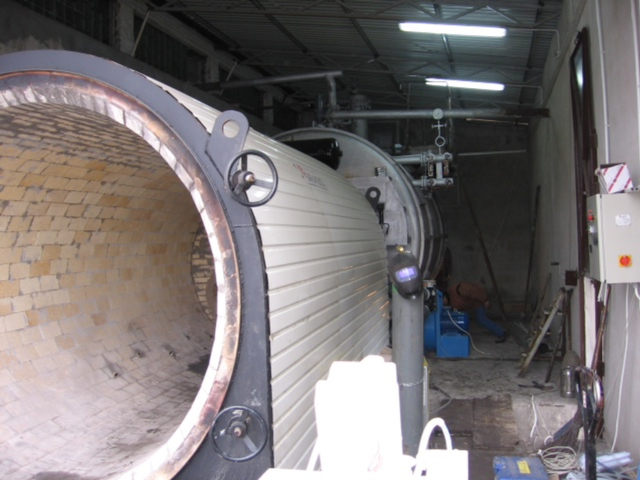 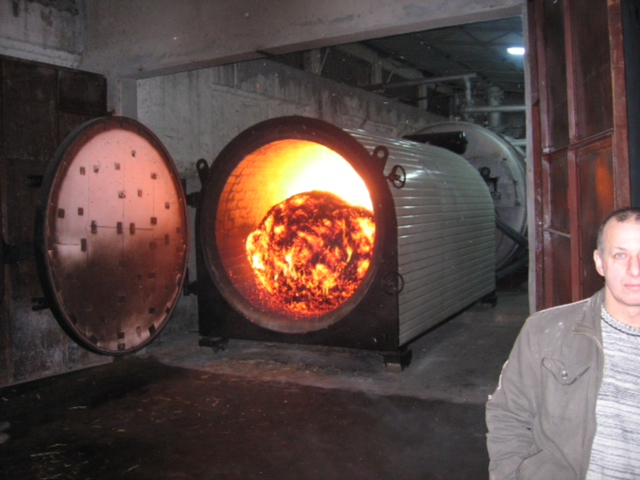 These pre-furnace chambers are made in Poland through Graso, a producer of these types of equipment for over 10 years. 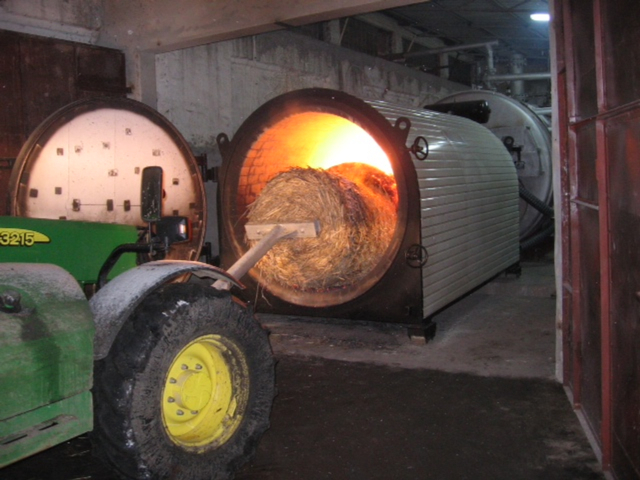 They have equipped several hundred facilities in Poland and abroad. 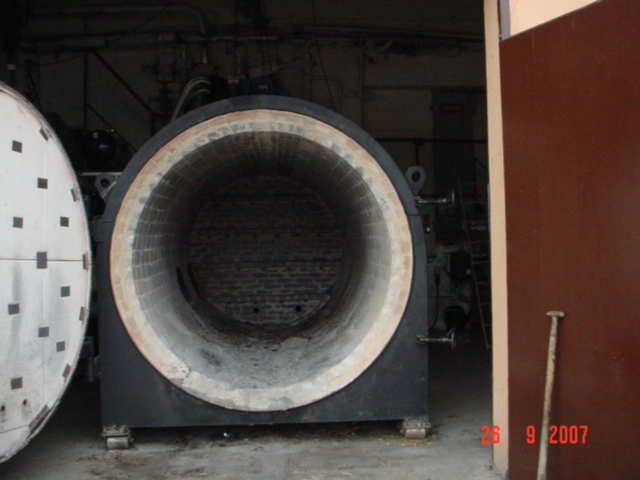 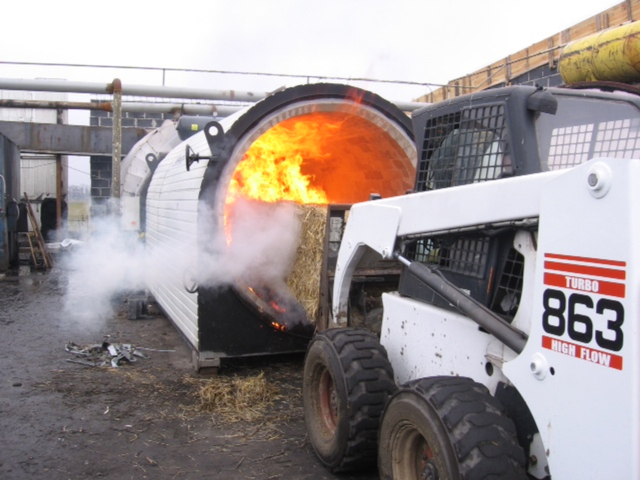 Their pre-furnace chambers are compact, reliable and will serve you for a long time. 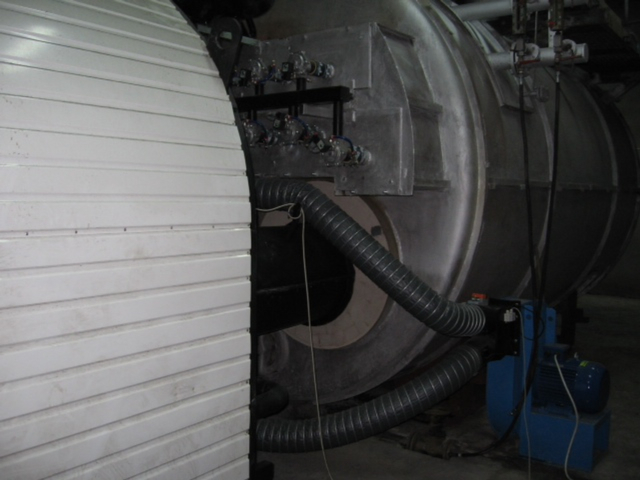 They are characterised by high efficiency, have all the necessary certificates and comply with the flue gases emission standards. 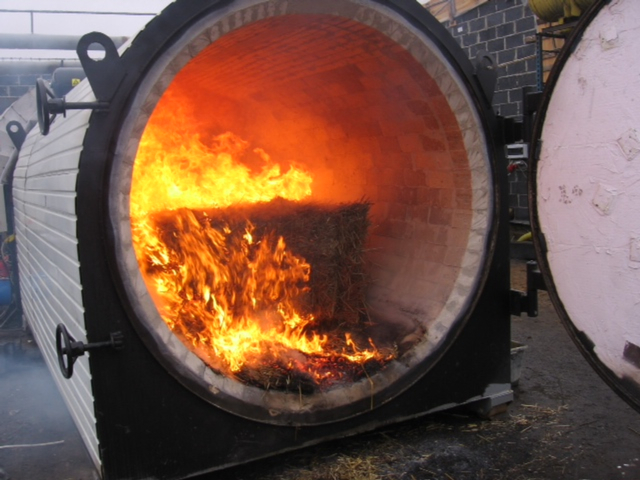 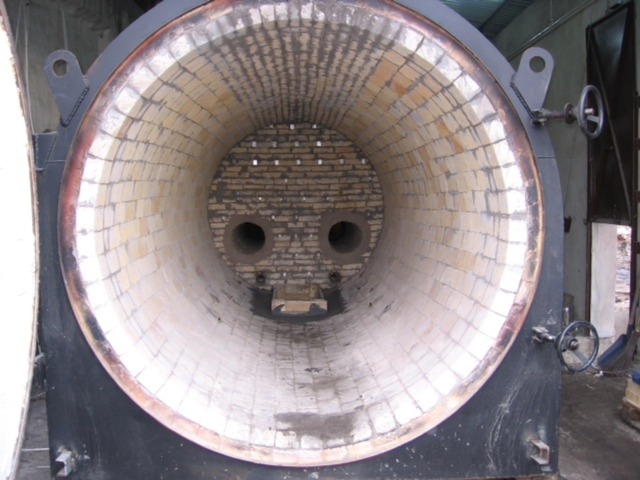 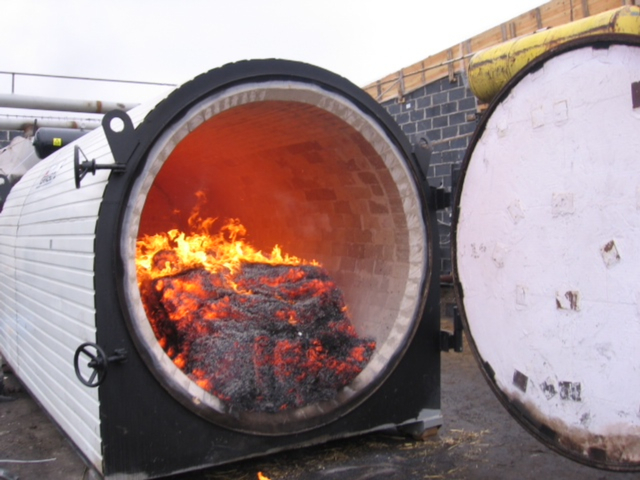 Images of the pre-furnace chambers we can provide can be seen below and beneath the images is a sizing guide you should also consider and we will advise you on.